PLAMA Developers is an integrated real estate developer focused on premium developments across South India with its head quarters in Bangalore. 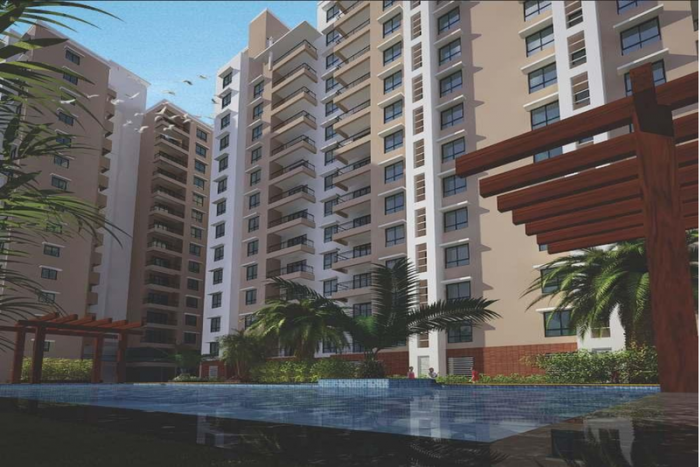 The company aspires to be among South India's top real estate companies. PLAMA has completed several landmark projects and is currently developing significant projects across South India. PLAMA brand reflects trade attributes of impeccable professionalism and bench mark of quality. Every individual who is a part of PLAMA strives to ensure quality in the areas of design, project management, execution and infrastructure development. We aim to build inspirational development for our customers with distinctive design, quality construction and finishing. Everything we do is aimed at delighting our customers and ensuring their loyalty over the long term, surpassing customer's expectations. PLAMA group currently manages a portfolio spanning across residential, office space, retail, hospitality and social infrastructure in South India. PLAMA pays as much attention to what the resident will not see as to the exteriors that they will enjoy. From the concrete in the foundation to the wiring hidden in the walls every component meets executive specifications before the property is released. Although one may never see these time consuming process, they see the results-homes that are not only beautiful but safe, quite and energy efficient. PLAMA's core values of Transparency, Clear Titles and Ethical Business Practices has set the company apart. A strict adherence to statutory compliance has earned PLAMA admiration from all its delighted customers.